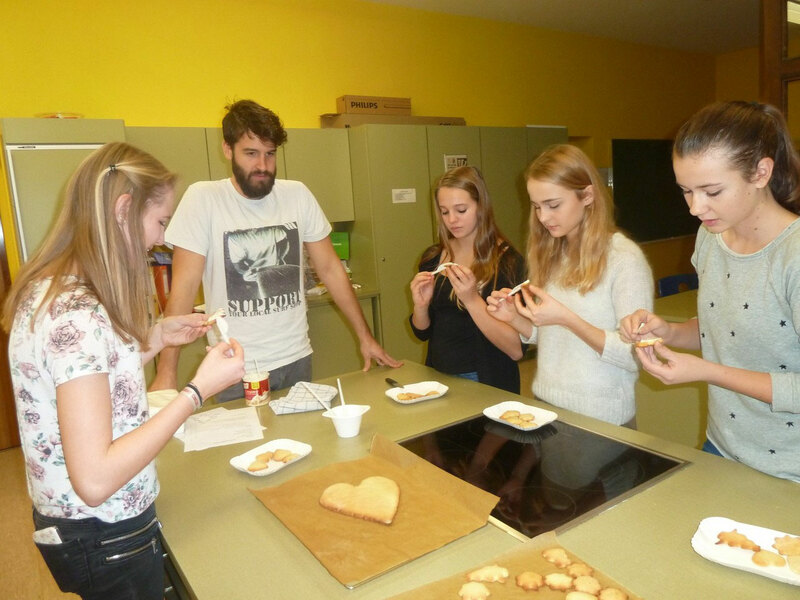 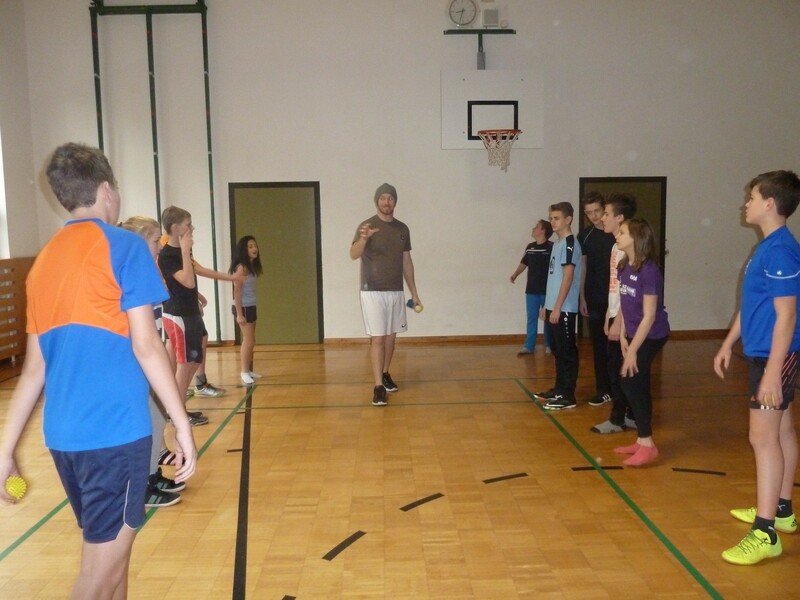 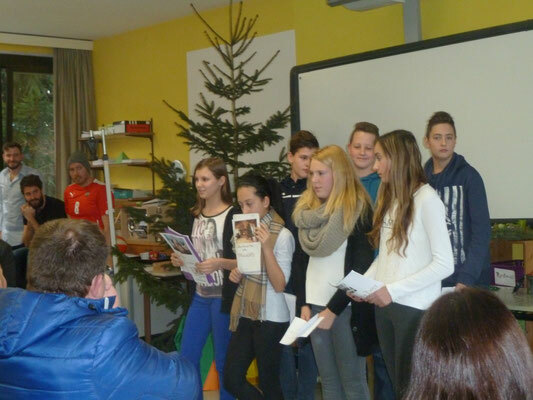 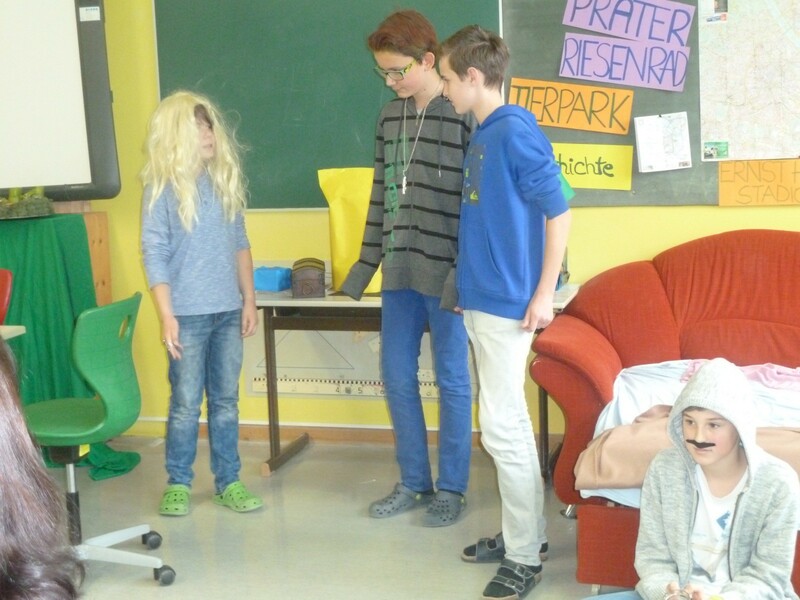 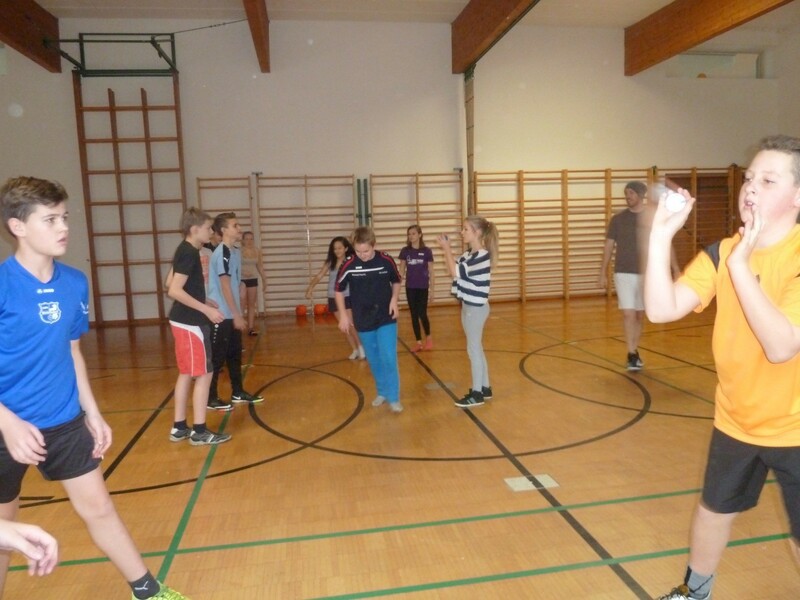 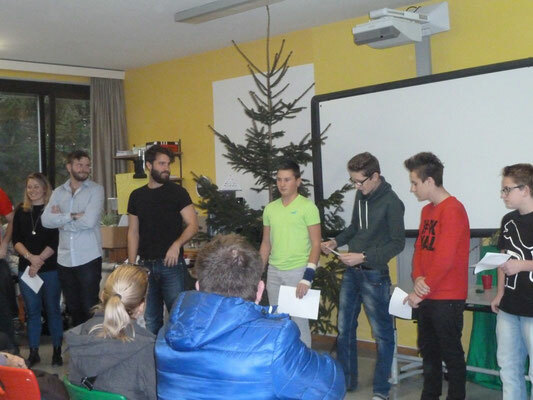 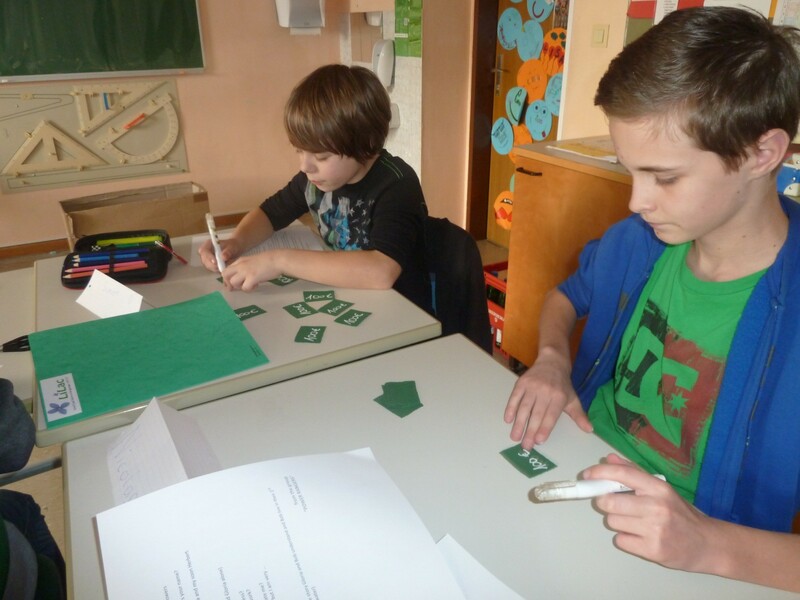 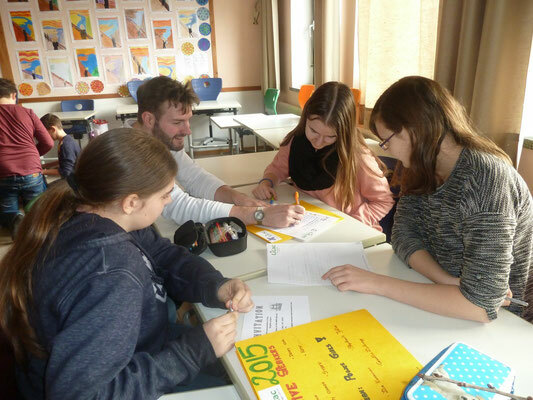 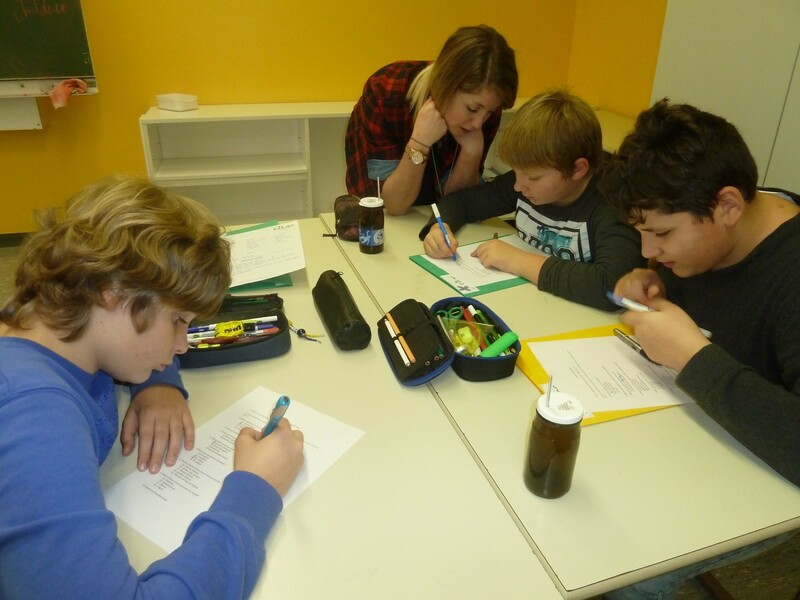 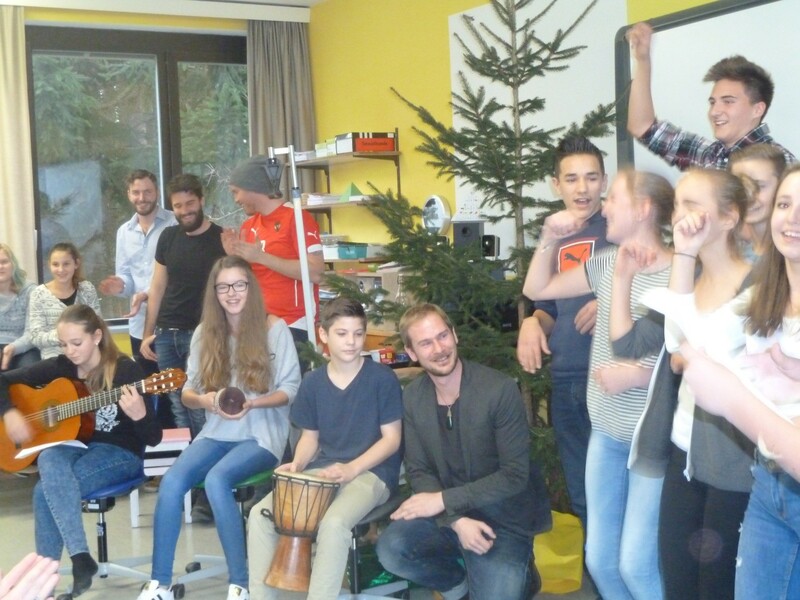 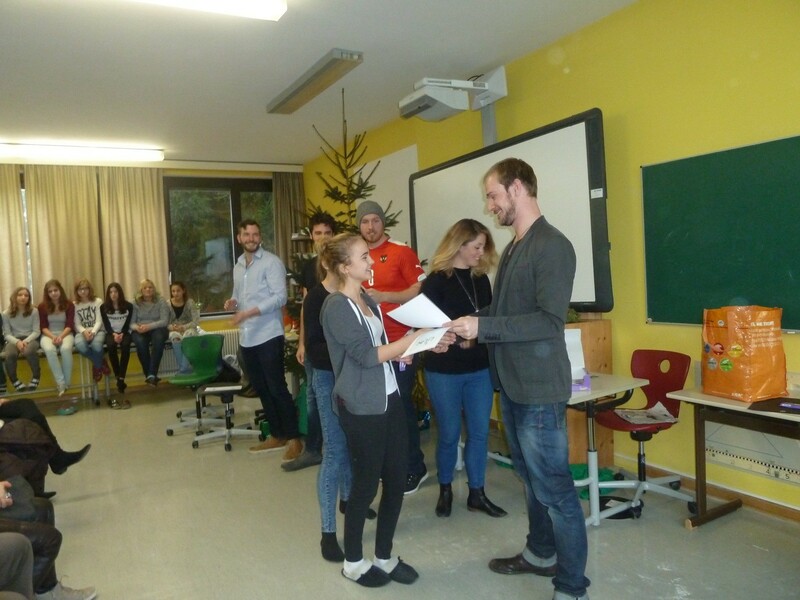 English with native speakers - Die NEUE MITTELSCHULE und PTS Mureck. "English only please!" 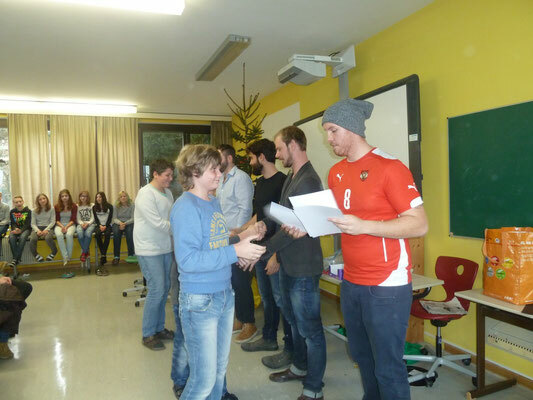 Sixty students from the 3rd and 4th classes were taught by native speakers from The USA, New Zealand, Canada and Australia. 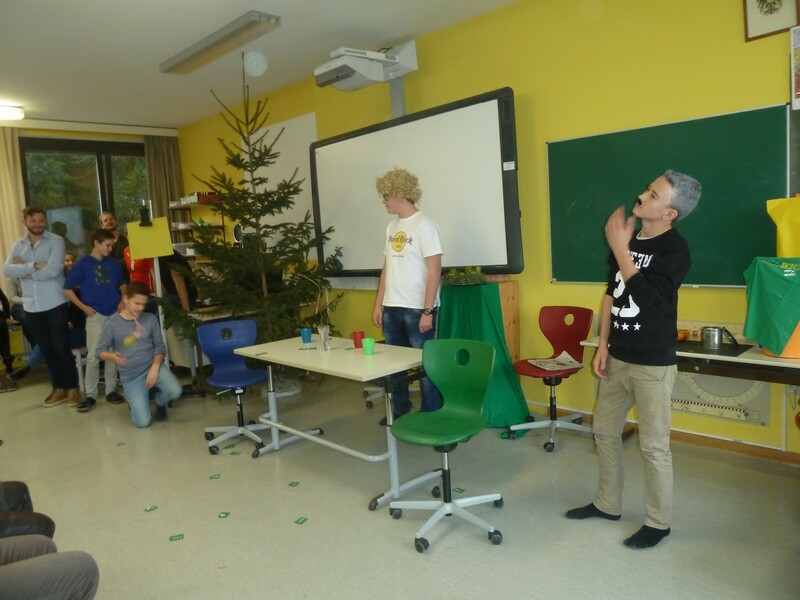 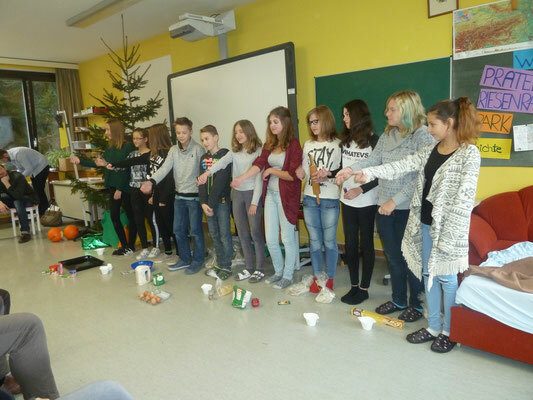 Students loved this interesting, informative and funny project from Dec. 14th – Dec. 18th 2015. 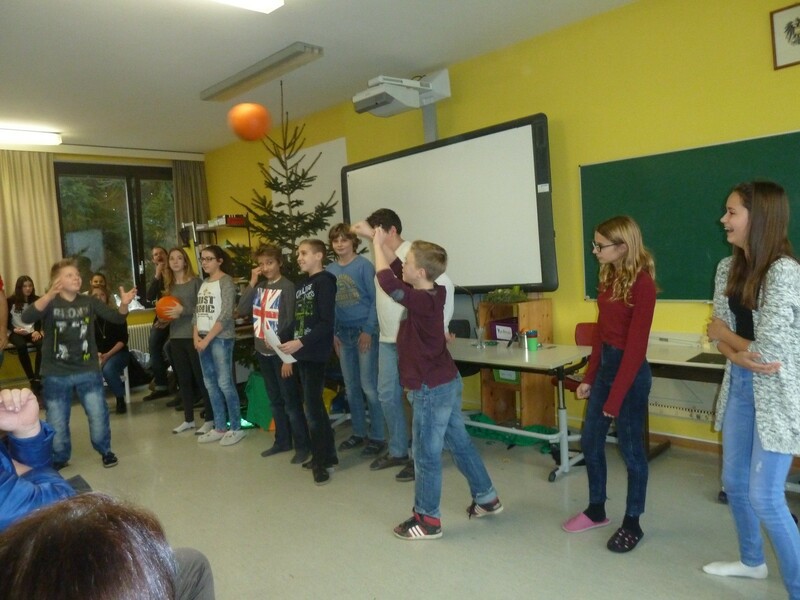 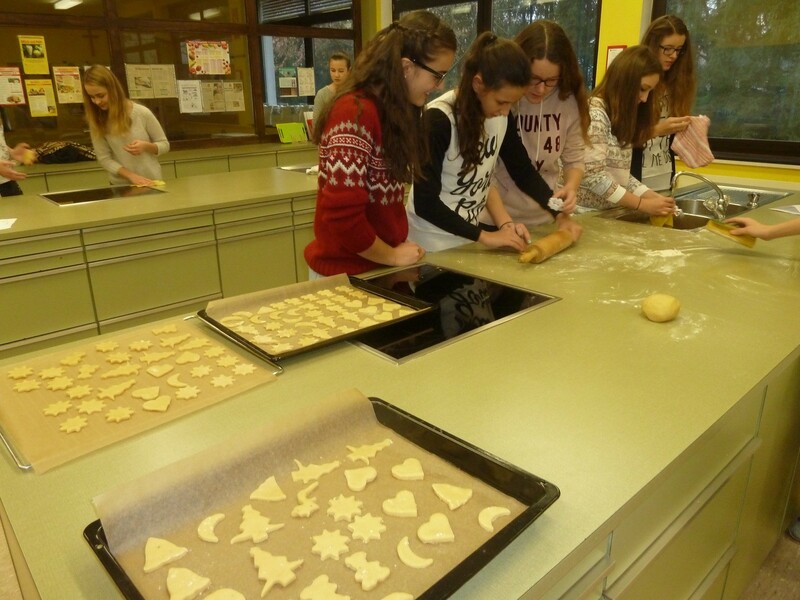 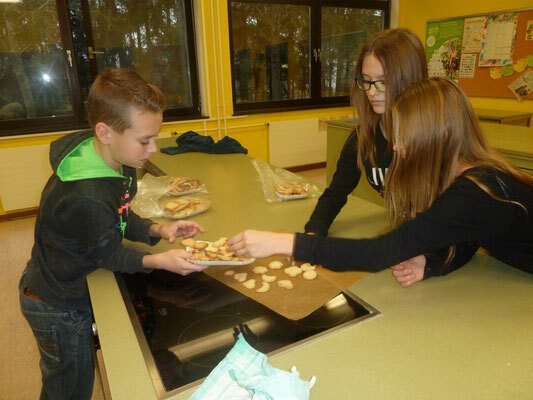 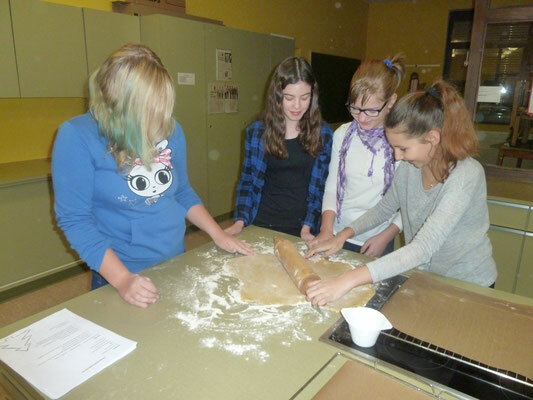 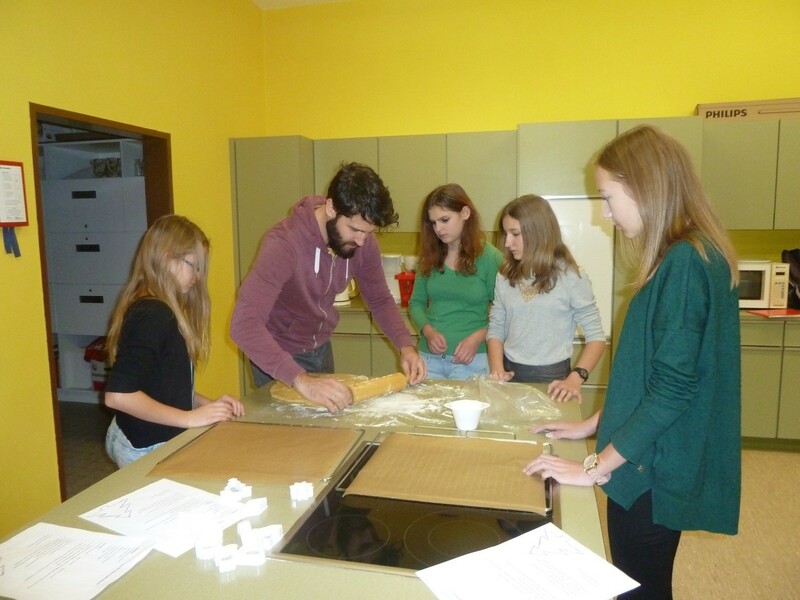 Speaking, cooking and sports were the main subjects during this week.